This extra-large, Grip Sack absorbs moisture without the sticky residue for improved performance. It eliminates stickiness, and is packaged in an individual, reusable, poly bag. 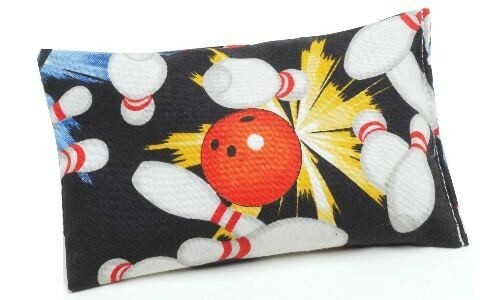 Due to the time it takes to produce the Master Ball & Pin Grip Sack ball it will ship in immediately. We cannot ship this ball outside the United States.